Where do you start with this week’s preview? 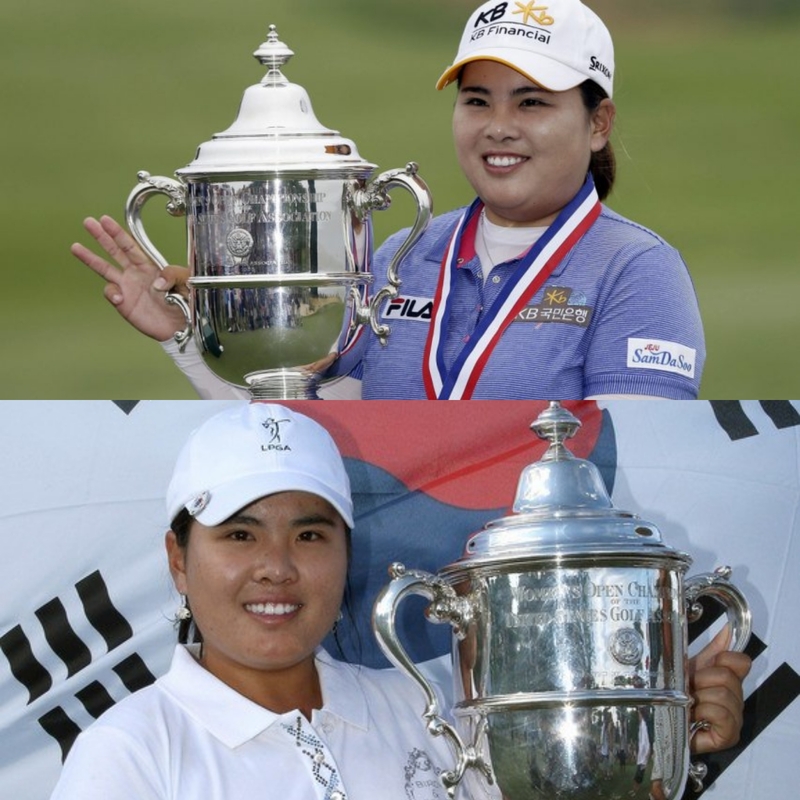 There are so many strong contenders and possible outcomes, that there is no way to cover them all…let’s look at the KLPGA players first, or at least mention a few of them. Jin Young Ko returns to action, after a much needed few weeks break. 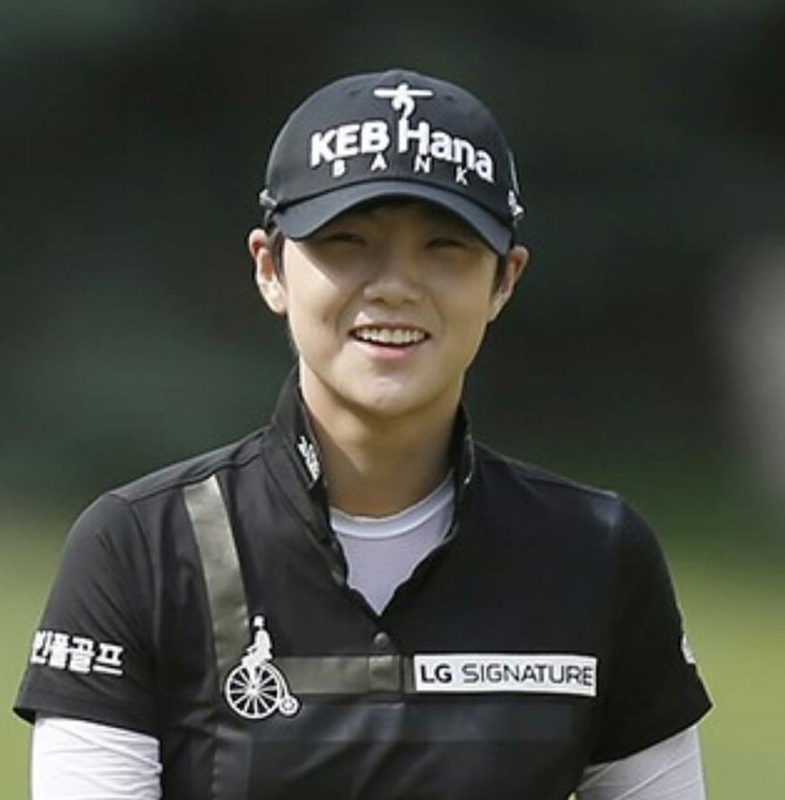 Ko withdrew from the Korea Women’s Open, which was likely down to her hectic schedule, in which she played twelve consecutive weeks previously. The rest will hopefully bring out the best in Ko this week. 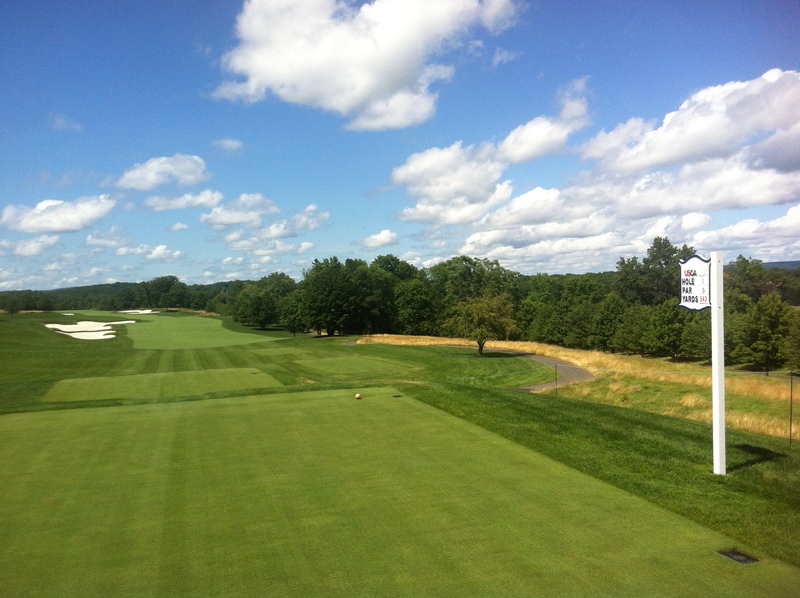 A victory is likely to be asking too much; four solid rounds of golf is a more realistic target. Jeong Eun Lee has arguably the best swing on the KLPGA Tour. She has been one of the top players in Korea so far in 2017. A winner at the opening tournament on Jeju Island, Lee has been near the top of leaderboards throughout the season. 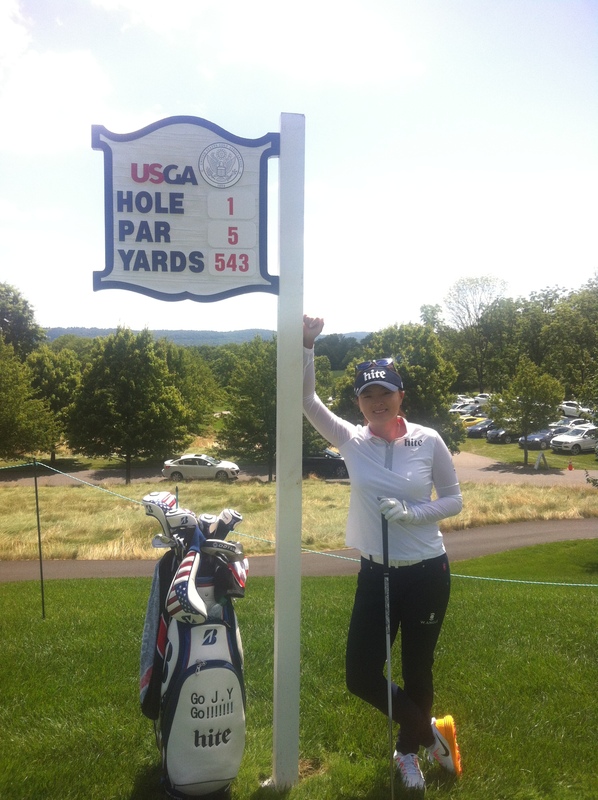 Her lack of experience on the biggest of all stages may hinder her performance, but it’s likely that Lee will take it all in her stride and could easily be right up there late on Sunday afternoon. 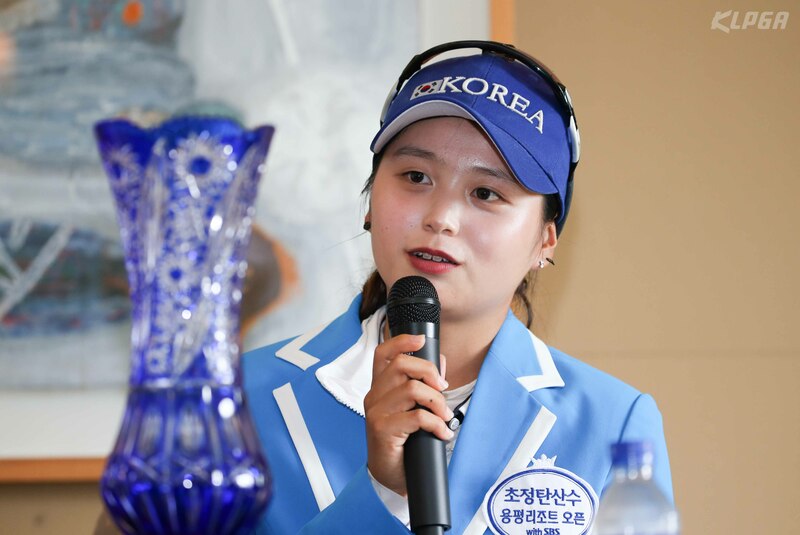 Amateur Hye Jin Choi has been regarded as a future hopeful, but two weeks ago, Choi won on the KLPGA Tour, proving that she is very much the present, and up for any challenge put in front of her. Should this article have begun with So Yeon Ryu? She is world number one after all and already won a Major this year- at the ANA Inspiration. 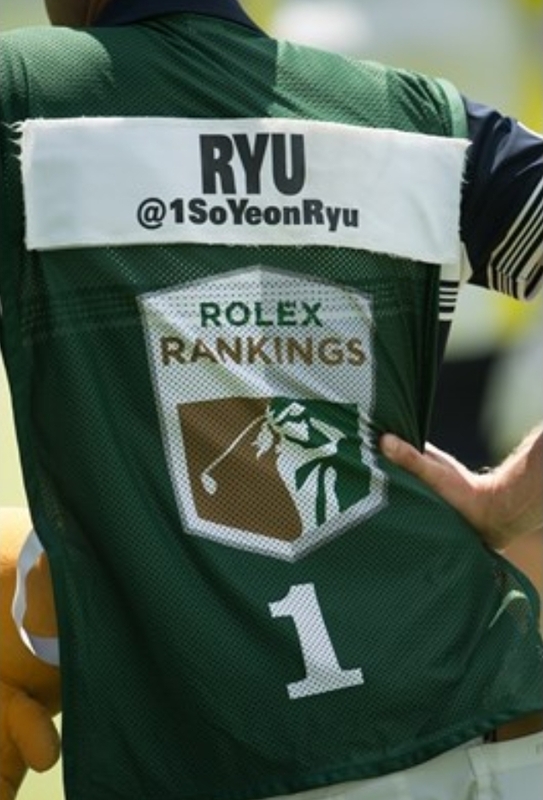 There’s no doubt Ryu will be hoping to double her 2017 Major tally and further cement her status as the best player in the world. Inbee will undoubtedly be ready to take on the world’s best and if forced to choose a winner this week, well it would be hard to look past the current Olympic champion. 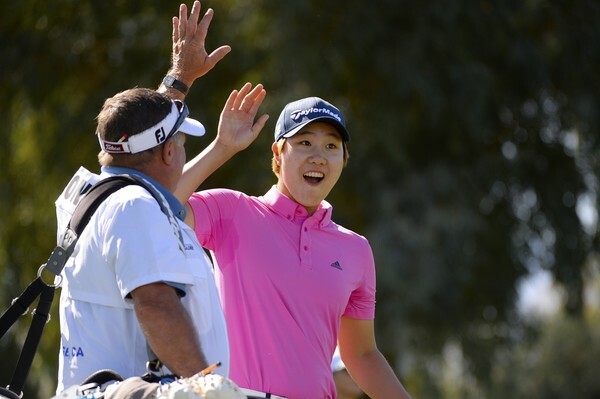 Wait…let’s not rule out LPGA Tour Rookie Sung Hyun Park either. 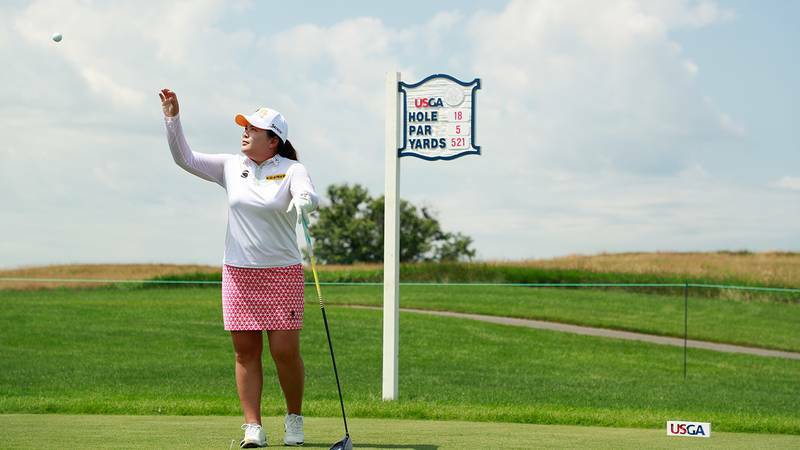 Park finished T-3rd at this tournament last year, and with all the experience she has gained since then, along with top caddie David Jones, this could be the perfect week for Namdalla to stamp her authority down on American soil. Last, but by no means least, Ha Neul Kim most definitely deserves to be mentioned as one of the strong contenders this week. Coming off a second place last week, and three wins in the last two months in Japan, Kim knows how to win. 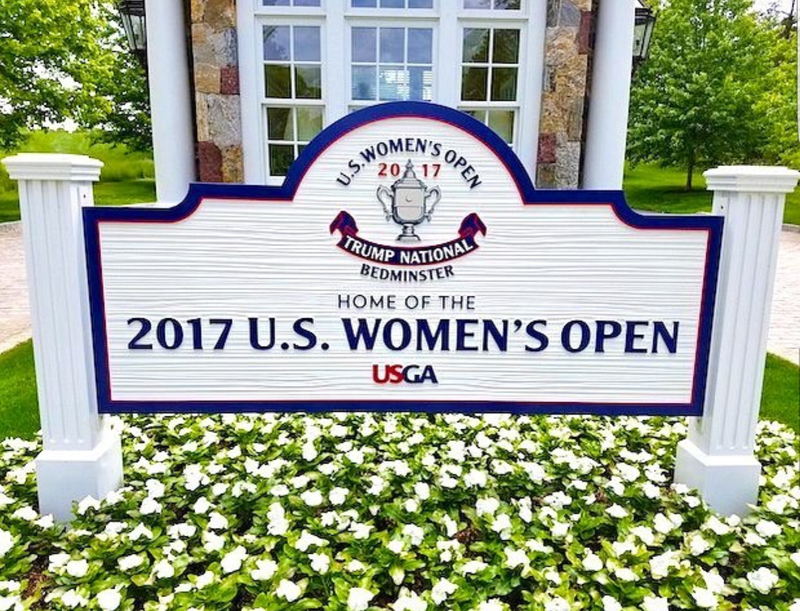 Maybe the U.S. will be more difficult to adapt to, but if Kim keeps her current form going, she will be in contention on Sunday.